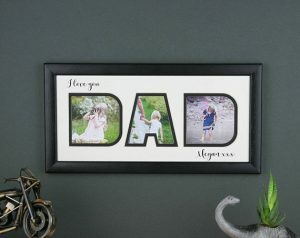 Father’s Day is fast approaching and we love gifts with a personal touch! 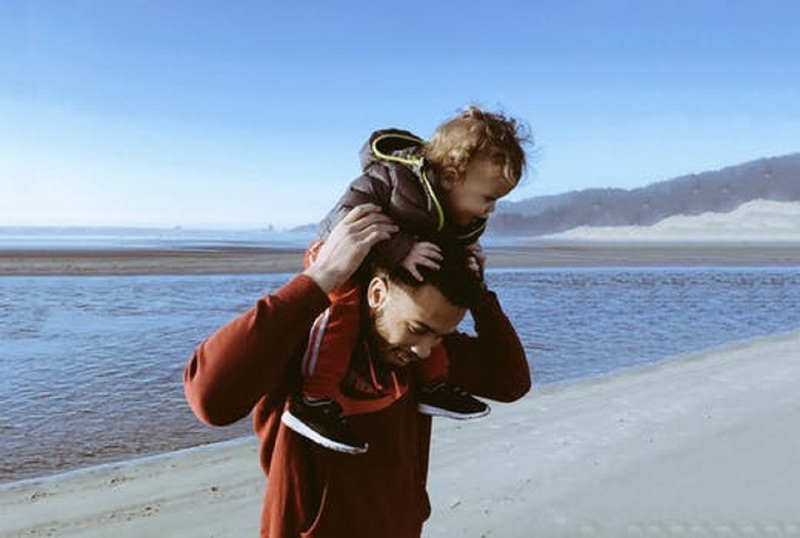 We have put together a list of some of our favourites below to help! 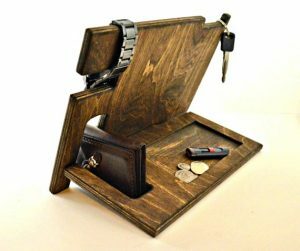 These wooden organisers holds your Phone, Wallet, Rings, Watch, Keys, Glasses, and Miscellaneous items all in one place. 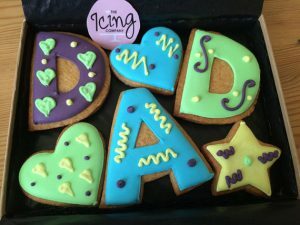 What dad wouldn’t like to receive these delicious looking biscuits? A box containing handmade vanilla iced biscuits which have been beautifully royal iced using various pretty colours. 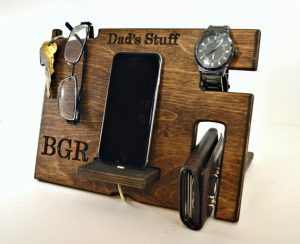 This gift set includes the following; dad lettering, 2 heart shaped biscuits and 1 star shaped biscuit. All cookies are made and decorated to order. The biscuits are presented in a gift box tied with ribbon. 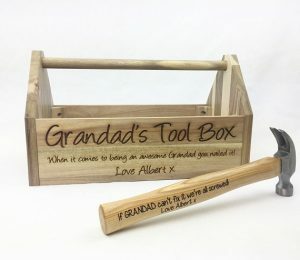 Why not treat the Best Dad, or Grandad to this laser engraved tool box & hammer? 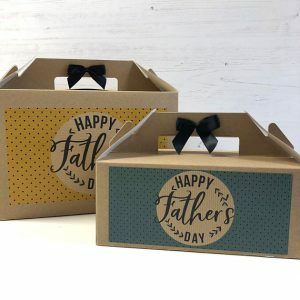 They individually engrave each tool box and hammer allowing you to add your own personal touches, you are able to change any of the text making it completely personal to you. 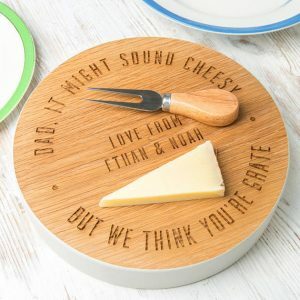 As a cheese lover myself I think a personalised cheese board is a fantastic gift! 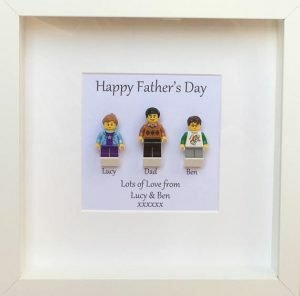 Celebrate fathers day this year with personalised LEGO® minifigures frame and a message of your choice. 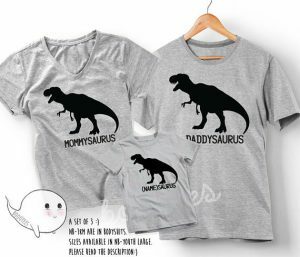 Choose from having a single father figure to up to 4 other figures alongside him. 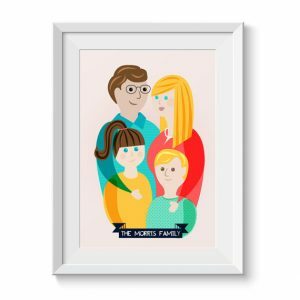 This frame is handcrafted in my workshop in Wales solid wood and the photo spaces are professionally cut from antique white’ white core and black coloured. black core acid free double mount board. 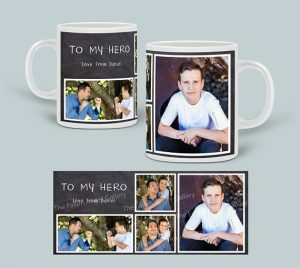 Personalised Dad mug the perfect gift for him – ideal for Father’s Day or a Birthday Gift.